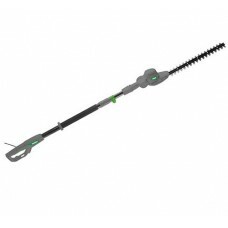 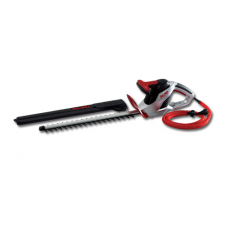 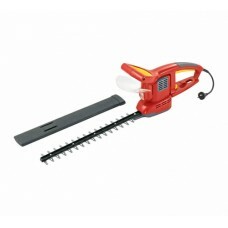 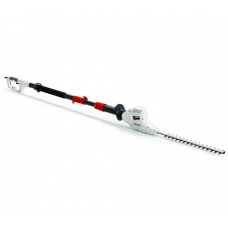 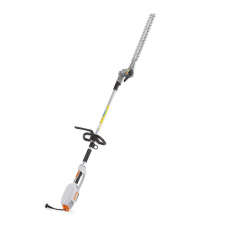 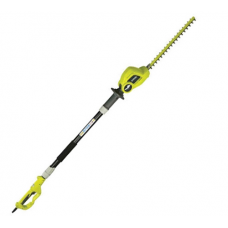 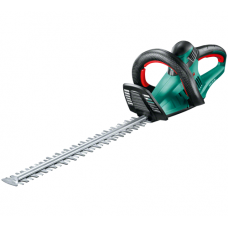 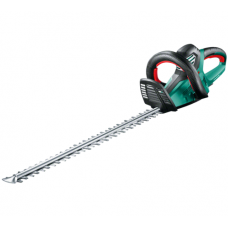 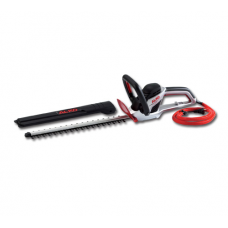 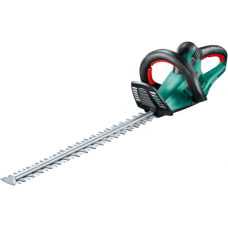 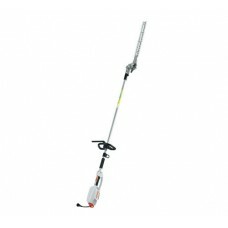 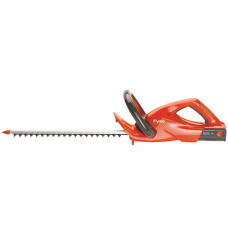 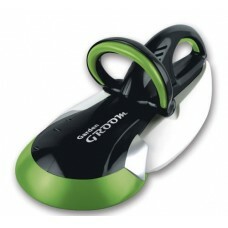 We have a large range of electric hedge trimmers for domestic users. 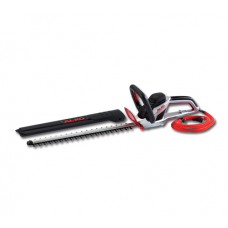 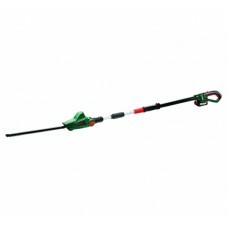 The range includes long reach hedge trimmers, single sided hedge cutters and double sided hedgetrimmers. 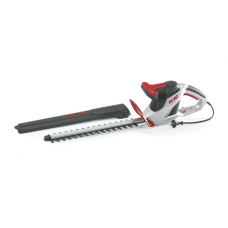 Our range includes electric hedge trimmers from leading manufacturers Bosch, Flymo, AL-KO, Stihl and more.